Bruce joins Rosanne Cash on stage. “Sea Of Heartbreak” is from Cash’s album The List and features Bruce on vocals. Rosanne Cash recorded the song and released it on her 2009 album The List. Her recording features Bruce Springsteen backing her on the verses and singing lead at the short bridge. The List was officially released on 06 Oct 2009 (U.S. release date), but Sea of heartbreak was first released as a download-only digital single on 25 Aug 2009. 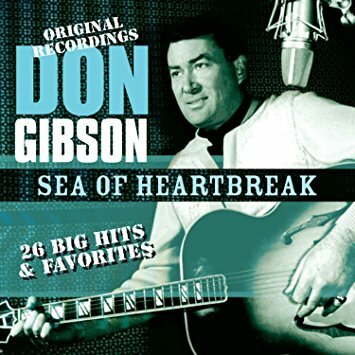 "Sea of Heartbreak" is a song written by Paul Hampton and Hal David and recorded by Don Gibson in 1961. The song has been covered by a number of artists, perhaps most famously by Johnny Cash. 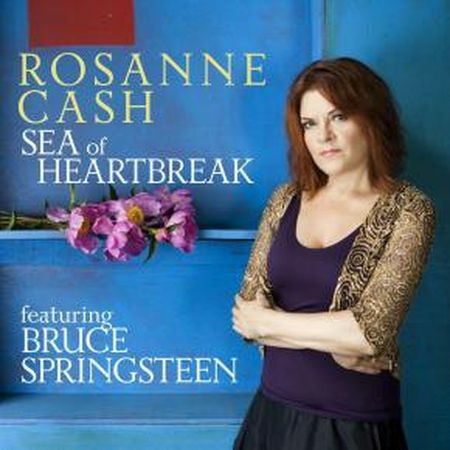 Cash's daughter, Rosanne Cash, covered the song in 2009 as a duet with Bruce Springsteen on her album, The List. When she was 18, Johnny Cash gave his daughter Rosanne a list of 100 essential country songs in an effort to expand her knowledge of country music. On the album, Rosanne re-interprets 12 of the songs from the list through her own perspective on country music, her father, and her life in New York City instead of Nashville. Oh, where did I fail?